OUT OF STOCK: Sorry, we are currently sold out of the 'Sea Breeze Potpourri Favor Tin Can*'. If you have further questions, please call our customer loyalty team at 1-800-793-3924. Open these delightful tins and breathe in the fresh salt air! You will truly feel like you have been swept away to that special ocean retreat when you take in the scent of our lovely Sea Breeze Potpourri Favor Tin Can. This adorable tin favor is filled to the brim with an exotic potpourri blend of mini sea shells, colored glass, and fragrant beads. 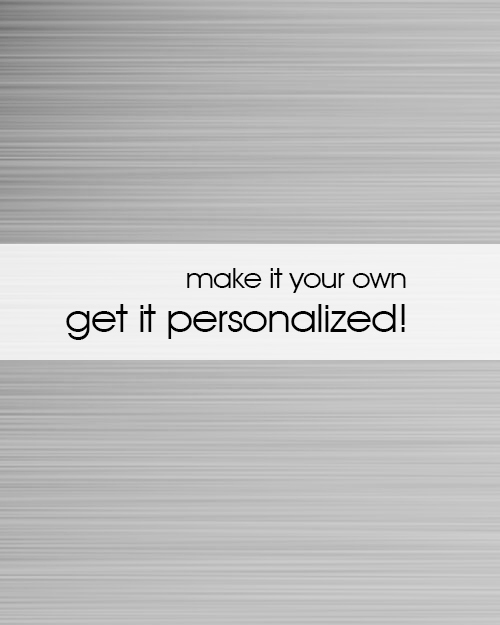 Each shimmering silver tin is adorned with an organza bow in your choice of radiant colors. Any outdoor event or surfside celebration will be enhanced by these Potpourri Tins. Open them up and let the aroma fill the air. Don't worry about candles blowing out in the breeze. The luscious fragrance of these favors will be carried by the tropical winds and wrap your event in an island air! To really play up the nautical theme, place these tins at your guest's tables and put a few of our Nautical Wooden Beach Shell Deck Chairs around them. 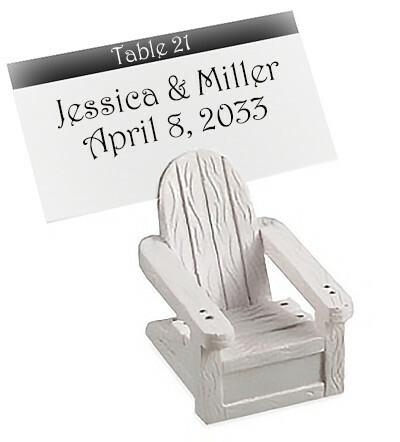 The whimsical feel of these miniature chairs will bring back all of your friend's fondest summer memories. Our Sea Breeze Potpourri Favors look beautiful on any table. Use them at your indoor beach party. 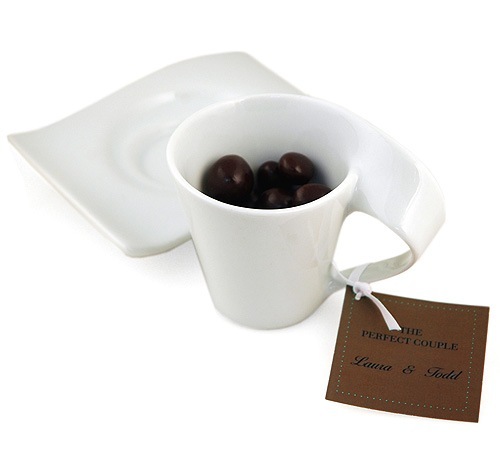 Place them on the tables at your next luau or Hawaiian themed celebration. If you are throwing a party with an elegant allure, place several of our White Wedding Table Candle Lanterns at the table with these Potpourri Tins. The authentic seafaring feel will shimmer and shine in the reflection of these terrific tins. 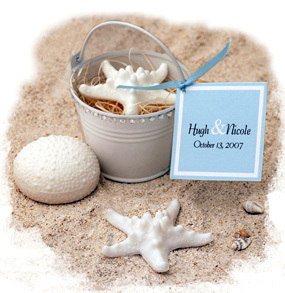 Use your own ideas or take a look through our other Beach Wedding Favors items to design a truly unique party experience with our Sea Breeze Potpourri Favor Tin Cans.